Join us for topic discussions from a social, economical and racial stand point. Guest: Rev. Dr. Clenard H. Childress, Jr. will discuss his article entitled " What would Martin say?" Dr Childress Jr (It will be debated by Kyalo Crosson of the Tilman/Crosson Consulting firm and Kirsten West Savali of Newsone.com and The Huffington Post). 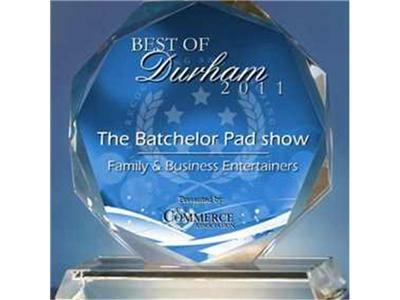 Listen Monday thru Friday from 6p-8p eastern here on blogtalkradio.com and LISTEN LIVE TO THE SHOW AND THE PODCAST AT thebatchelorpad.biz. Call us and let your voice be heard at 646-929-0130 or hit us up in the chat room at thebatchelorpad.biz.Follow us at facebook.com/padnation or pad4truth@twitter. Thanks for listening!